If you want to play golf, go shopping in the malls, or a take a trip to the movies, it's all on your doorstep. The world class Disney resort is just 15 minutes away and do see below for details about lots of the major attractions nearby. If you fancy a day trip to the seaside you can easily reach Tampa or Daytona, with great beaches all along the coastline. There are good supermarkets just 5 minutes away in either direction. Our villa is in The Manor community on the ever popular West Haven resort. The perfect place to unwind after an adventurous day at the theme parks or searching for wildlife on an airboat in the Everglades. Disney World - Magic Kingdom is the most magical place on earth, a family spectacular theme park full of Disney characters, thrilling attractions and spectacular parades. You're the star at Universal Studios Florida. A real working film and TV studio that features rides, shows and attractions that put you right in the middle of the action! 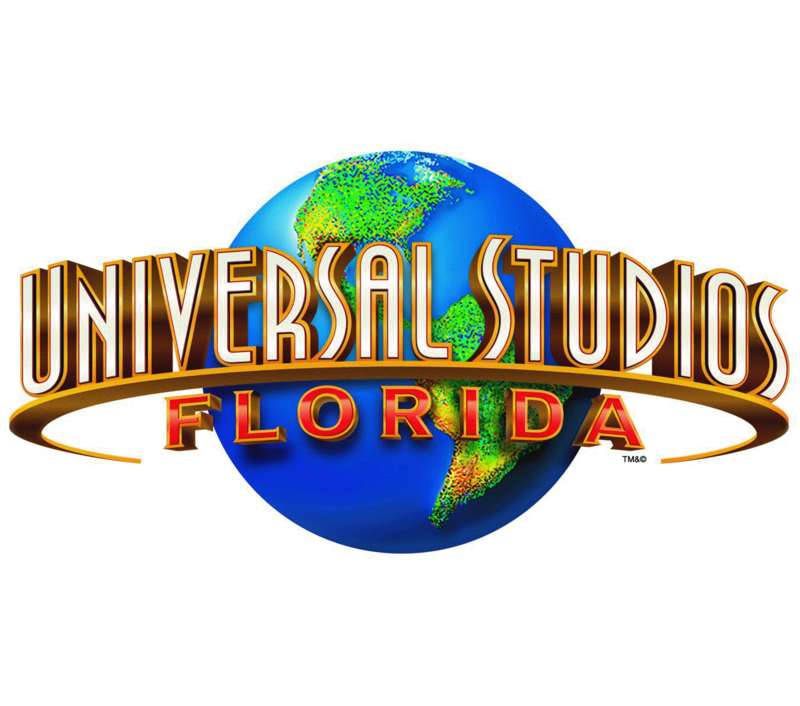 At Universal's Islands of Adventure, you'll step right into some of the greatest children's tales, myths, legends, cartoons, comic books and movies ever created. Includes The Wizarding World of Harry Potter! This is the all new Universal Volcano Bay water theme park. It is a tropical paradise waiting for the fun to begin with amazing thrills and relaxing indulgence. 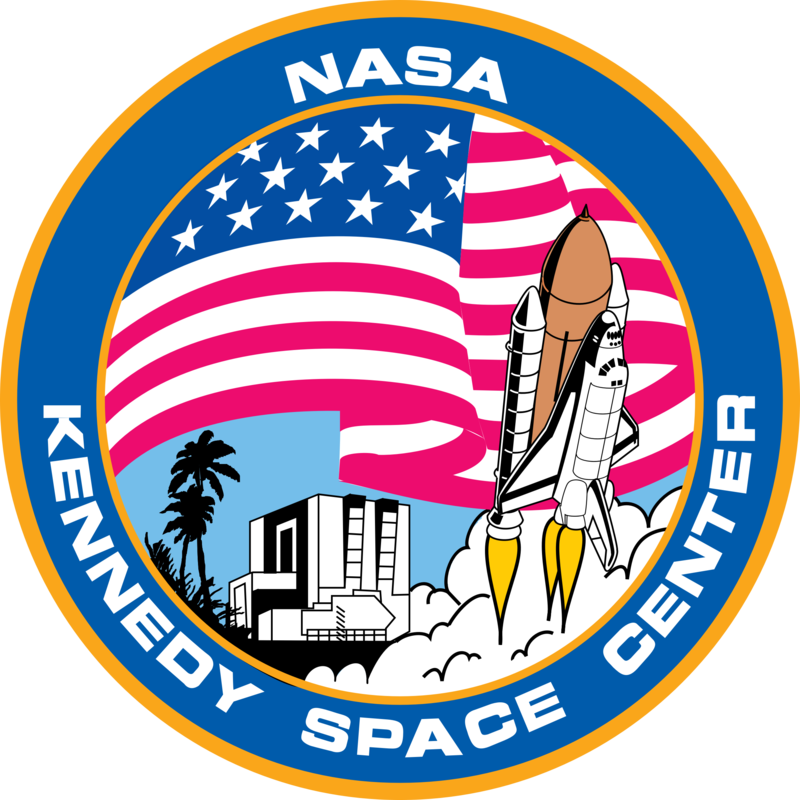 Visit NASA's launch complex, the astronaut hall of fame, or see a rocket launch at the Kennedy Space Centre, all just an hour from Orlando. 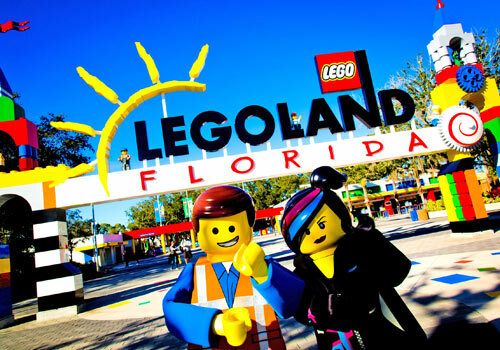 Legoland Florida is built for kids (including the grown ones!) The 150-acre interactive theme park offers more than 50 rides, shows, attractions, a breathtaking botanical garden plus the Legoland water park all geared to families with children aged 2-12. Disney's Hollywood Studios where movie magic comes to life during stage shows, blazing stunt spectaculars and Disney Character experiences. Busch Gardens is an African themed adventure park where you can explore exotic terrain, get up close to wildlife and experience wild rides. Busch Gardens Tampa Bay boasts more roller coasters than any other park in Florida! Home to more than 12,000 animals making it one of the largest zoos in North America. Disney Springs is were you can discover a eclectic mix of unique shops, one-of-a-kind restaurants and lively entertainment. Seaworld Orlando theme park offers roller coasters, rides, shows, tours, attractions and family friendly activities for thrill seekers and animal lovers. Epcot features worlds of endless possibilities with fun and adventure from around the world including award winning fireworks and special events at this Disney theme park. Disney's Animal Kingdom features daily and nightly attractions, entertainment and more besides all on a zoological theme.